Today marks the 11th anniversary of From the Front Row! It's also Halloween, which means it's time to break out the scary movies and settle in for a long spooky night celebrating All Hallows Eve (I'm a homebody, what can I say). This year, Letterboxd is having a "Hallowe'en Showdown," inviting users to list their favorite Halloween movies. 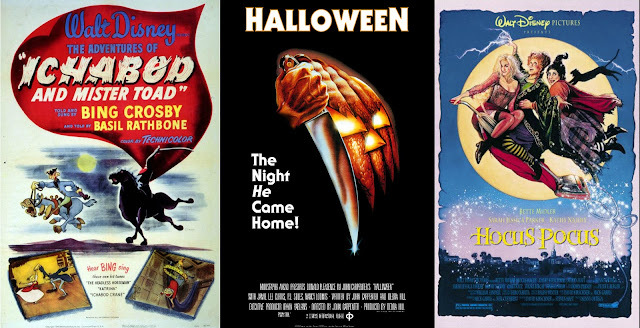 Not horror movies, not movies they love to watch on Halloween, but films that somehow incorporate the holiday itself. So unfortunately, you'll see no Universal monster movies here. And I'm choosing to ignore films like To Kill a Mockingbird, which has a Halloween scene but the holiday isn't particularly integral to the plot. So in celebration of Halloween, and the 11th birthday of From the Front Row, here is my own list of personal favorite Halloween films for you to enjoy. Comment below with your own favorites, or head on over to Letterboxd to make a list of your own! It had to be Halloween. What else could it be? 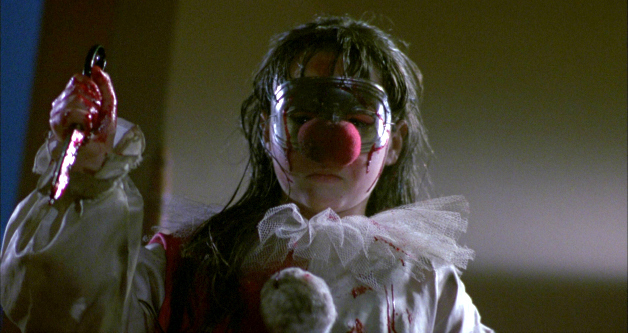 John Carpenter's original kick-started the slasher genre and gave rise to countless imitators, but none can match the first Halloween for sheer, primal terror. Coldly efficient and surprisingly light on gore, Halloween is the ultimate embodiment of the unique spookiness of All Hallows Eve. Drenched in the holiday's iconography, Carpenter's film finds a unique chill in the Halloween atmosphere that will forever embody what the holiday means to me. 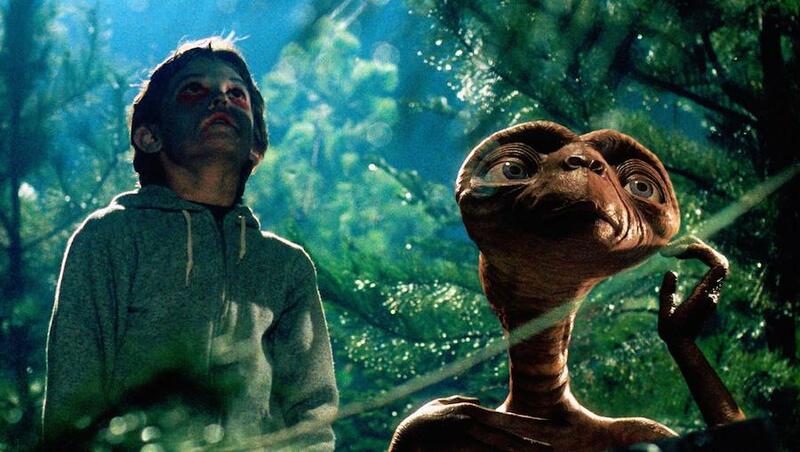 While not necessarily what one would consider a "Halloween" film, Steven Spielberg's E.T. The Extra-Terrestrial takes place on Halloween for a good chunk of its running time, and can be quite frightening if you're a small child. E.T. 's trick or treating antics remain endearing, and Spielberg perfectly captures the childlike wonder and excitement of Halloween. 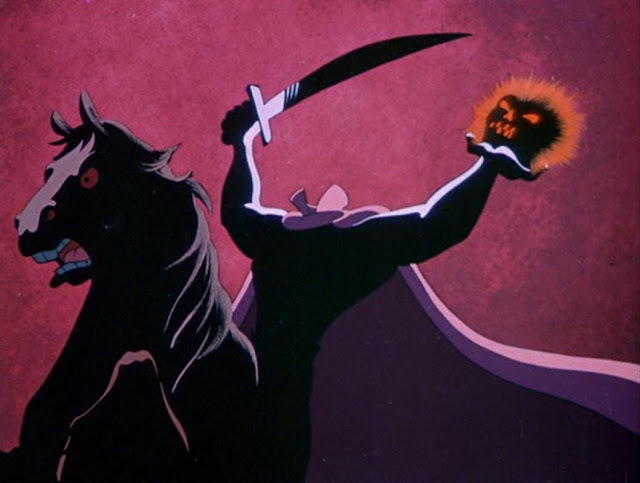 A Halloween perennial for my family, The Legend of Sleepy Hollow represents the back half of Disney's 1948 double feature. Narrated by Bing Crosby, it's a film I've watched on Halloween every year since I was a small child. Crosby's immortal voice, coupled with Washington Irving's classic spooky tale, make for a short film that perfectly captures the Halloween spirit through American folklore. For me, it's not Halloween until I've had an encounter with the Headless Horseman. "So don't try to figure out a plan, you can't reason with a headless man!" A bomb upon its original release, Hocus Pocus has since become a millennial cult classic. 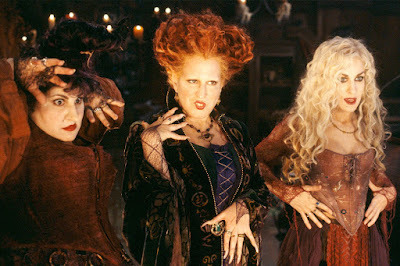 While not a great film, it's undeniably fun, and Bette Midler, Kathy Najimi, and Sarah Jessica Parker as the three witches are a constant delight. 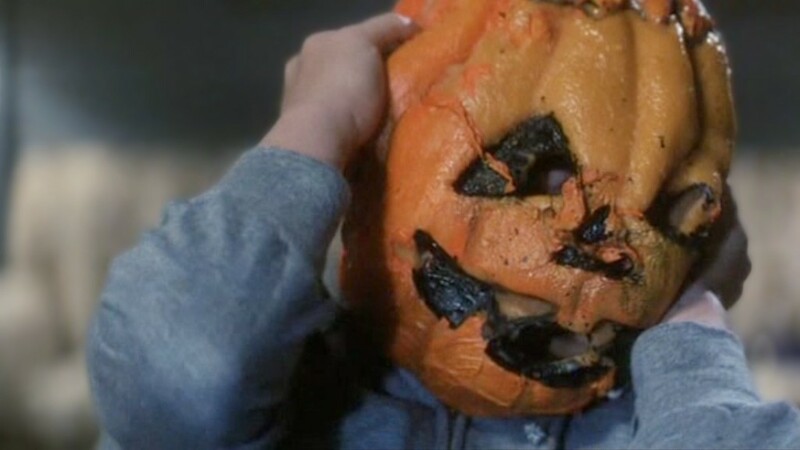 What makes this one such a sentimental favorite for me is the way Ortega captures the way Halloween felt to me as a kid, which you'll find is a consistent theme among the films listed here. 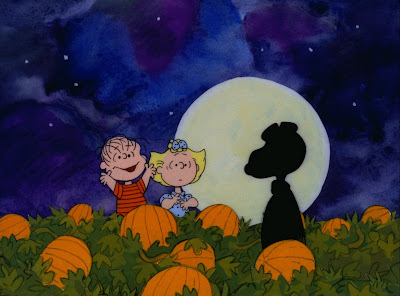 Another perennial, It's The Great Pumpkin Charlie Brown may not be as good as its predecessor, A Charlie Brown Christmas, but it's hard to resist Linus' simple belief in the Great Pumpkin. I love all the Charlie Brown holiday specials, even if they started trying a little too hard after a while. 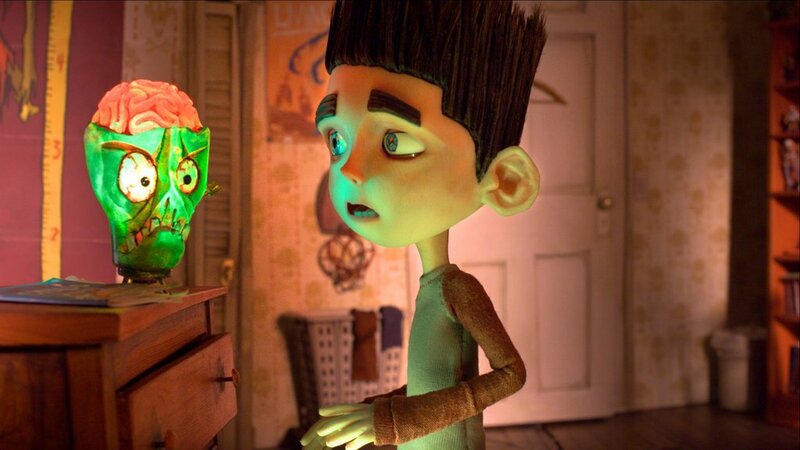 ParaNorman is just such a treat. It's essentially a horror movie for kids, bathed in references to everyone from Romero to Fulci, and actually manage to pay homage to the great horror movie directors of the 1970s and 80s. A zombie movie with a heart, ParaNorman remains one of my favorite Laika productions, and is a surprisingly moving coming of age tale wrapped in the trappings of Italian giallo horror. Sublime. Easily the best of the Halloween sequels that feature Michael Myers, Halloween 4 marked the return of the masked killer after the series took a brief detour in Halloween III. It also features one of my favorite openings of the series. It's simple - just a few static shots of eerie farmland decorated for Halloween, but few other films have so indelibly captured what Halloween feels like to me as those 90 seconds. The rest of the film is solid too, and has the second best ending of the franchise (after the original's), but that opening alone is enough to earn the film its place on this list. Michael Dougherty set out to make a Halloween perennial, and he did in this slyly entertaining anthology that unfortunately never got the theatrical release it deserved. 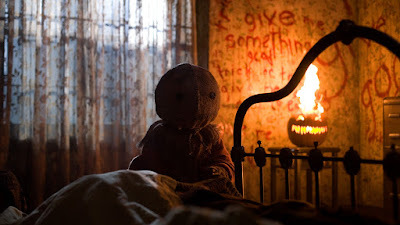 Sam, the "Santa Claus of Halloween," sets about punishing those who do not keep the spirit of the holiday, in the process guiding us through a series of scary stories set on Halloween night. 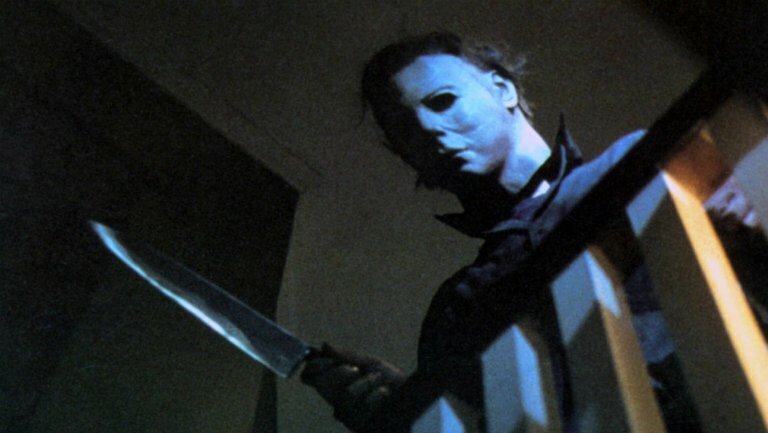 John Carpenter didn't want the Halloween franchise to get stuck on Michael Myers, and decided to try to turn the series into an annual celebration of the holiday by telling new, Halloween-themed stories each year. The result was a box office bomb, forcing the series to return to the knife-wielding Myers, but Halloween III has since been re-evaluated as a great, standalone horror film in its own right. The tale of an evil corporation that plans to murder millions of children with their masks on Halloween night, Season of the Witch is a wonderfully nasty piece of work that showcases a surprising and bold experiment that never got off the ground, but nevertheless provides a window into a new kind of franchise filmmaking that could have been. 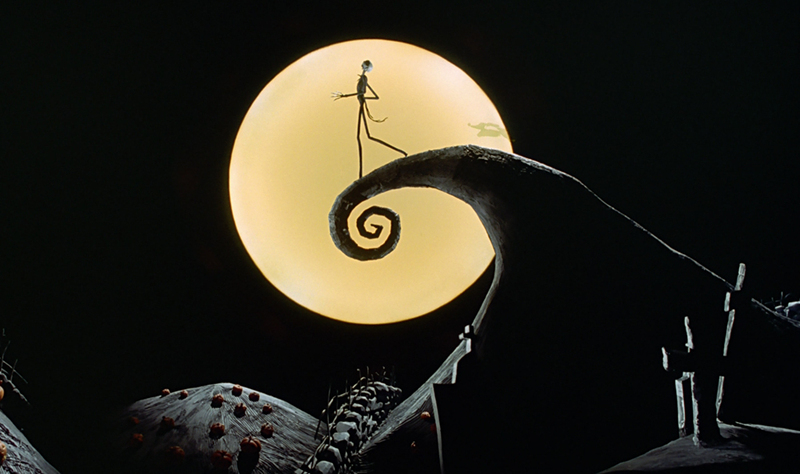 It has become something of a hipster cult favorite in the years since its release, but Tim Burton and Henry Selick's ingenious blending of Halloween and Christmas iconography is a clever and endearing work that manages to capture the best of both worlds. Just as at home at Christmastime as it is on Halloween, The Nightmare Before Christmas has become a holiday classic, and Danny Elfman's "This is Halloween" is perhaps the holiday's greatest anthem.